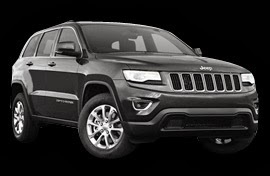 The automaker has introduced a new 2014 Jeep Cherokee as the front-drive platform based mid-sized SUV that comes as the most competitive and reliable rider of the market. Since its origin, Jeep has refined it with updated powertrain, drive system, suspension, interior, and exterior decoration. Now, it’s it the complete package from this automaker that can meet customer demands including style, personality, reliability, comfort, and fuel economy. 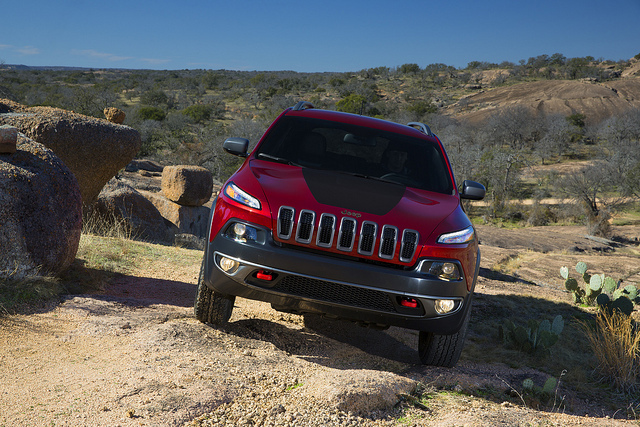 With all new refinements, Jeep is not aimed at traditional Jeep buyers with its new 2014 Jeep Cherokee. Though, Jeep has called the toughness of its predecessor, its highly updated and in the competitive position to meet future challenges. You may find the similar architectural design as the 2013 Dodge Dart, but it gives the appeal of a new start with its refinement. 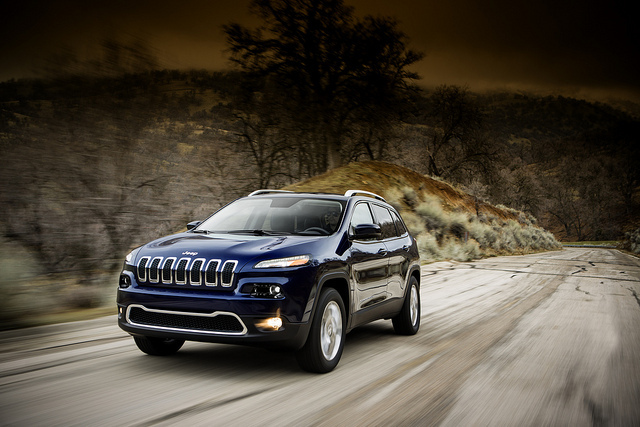 Practically, the 2014 Jeep Cherokee is approximately 2-inches shorter than the Dodge sedan version. Jeep designer has designed it as 10-inches taller than the Dodge model and ensures most comfortable driving on wider and toughest condition. Inside the cabin, you will get some extra head and leg space than the Dart model. Besides, the driving position is comparatively comfortable than others. Auto enthusiasts say that it features one of the best backseats in the current compact lineup. You can easily adjust the rear bench and it provides enough space for your goods. Practically, it measures the 54.9 cubic feet of cargo capacity with folded out rear seats that is almost 10-15 ft3 greater than other compact crossovers. Here, you can easily manage the space for your spare tyre. Under the hood, Jeep has featured a 3.2 liter heavy duty engine with slightly smaller engine cylinders than the 3.5 liter Pentastar engine. Its engine comes with higher compression ratio at 10.7:1 to ensure better combustion and fuel economy. It can generate as much power as the V6 larger-displacements with 271 hp. Jeep has also kept another engine option for you, and it is Cherokee’s traditional 2.4 liter 4-cylinder inline engine that features a variable intake-valve timing system. It can generate 184 hp with the torque generation of 171 ft-lb. Surprisingly, this new 2014 Jeep Cherokee features an advanced 9-speed automatic power transmission system for more reliable and comfortable driving. 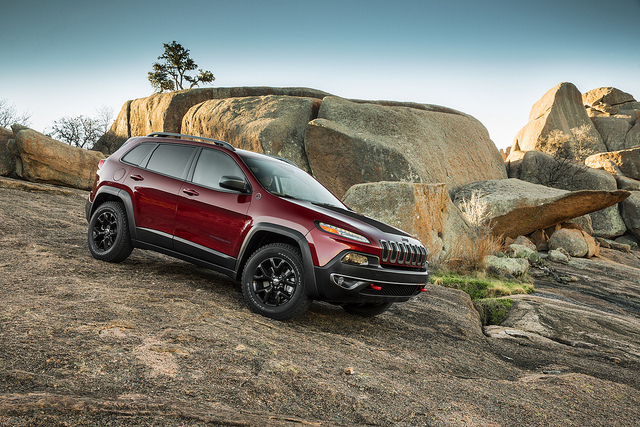 But, it mates well with the V6 Cherokee and you won’t find that refined driving pleasure with the 4-Cylinder engine. Actually, this new transmission system aids with smoother upshifts. Officially, the ne Cherokee has a quite satisfactory track record with better fuel economy. The estimated EPA rating for the 4-cylinder models is marked as the 21 mpg on city roads and 28 mpg on highways. However, the Cherokee V-6 with the 4-wheel drive system gets the EPA rating of 19 mpg on city roads and 27 mpg on highways. Officially, the 2014 Jeep Cherokee will hit the market this September with the price tag of $37860 USD that looks highly competitive as compared to other compact crossovers.